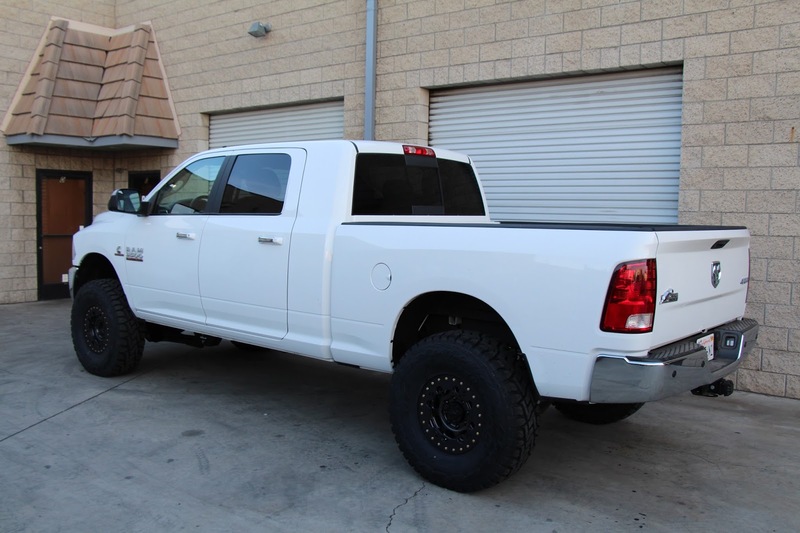 Following the release of Carli's 2014+ Ram 2500 systems, 2013+ Ram 3500 owners now too have a premium suspension option available for their trucks. Carli's 2013+ Ram 3500 suspension systems feature the same great benefits of the 2014+ Ram 2500 systems such as Radius Arm Drops to retain factory caster adjustability, Carli's latest track bar design featuring a Johnny Joint on one end and a uniball on the other, Carli's soft ride linear rate front coil springs, and Carli's soft-ride shock tuning. 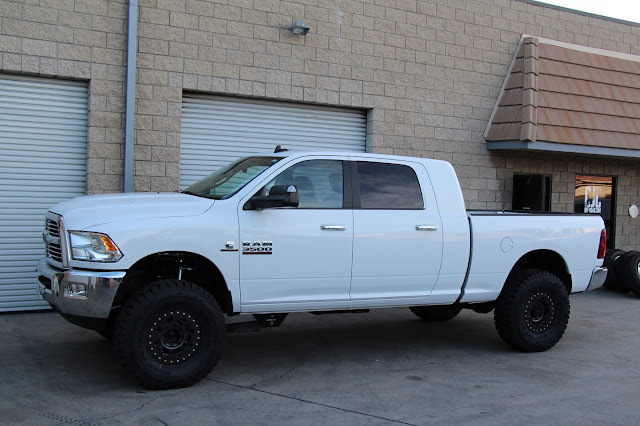 In addition to the updated front end features, 2013+ Ram 3500 trucks also receive custom-tuned Full Progressive Leaf Springs as well as the option to run Carli Add A Packs. These systems are available with Commuter 2.0, Back Country 2.0, and Pintop 2.5 shock packages. 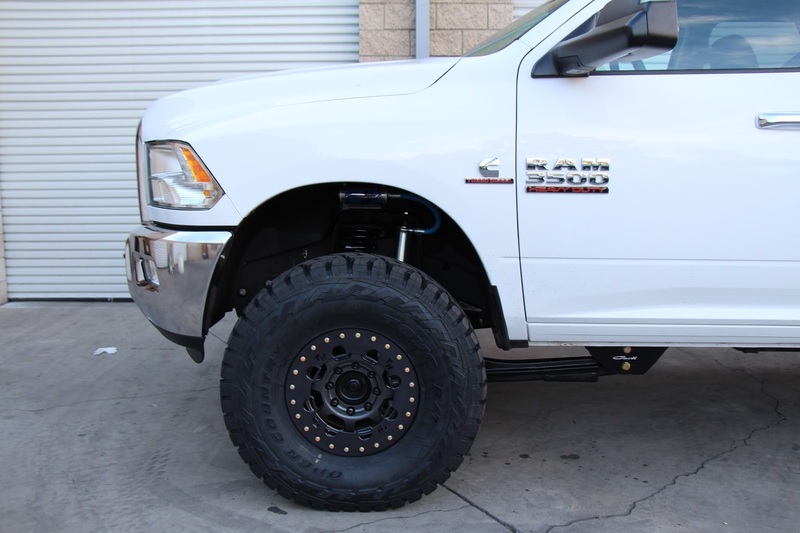 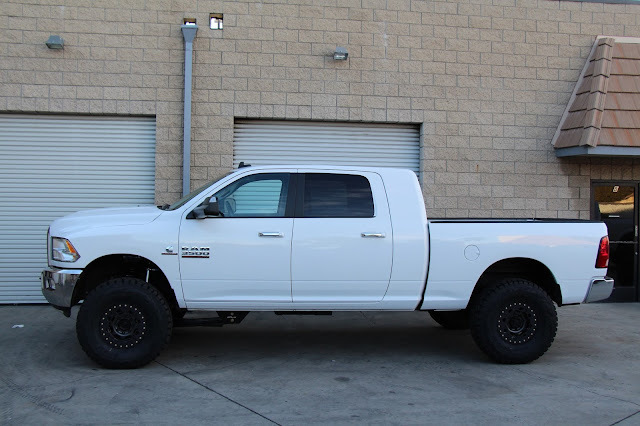 For more information on Carli's 2013+ Ram 3500 suspension systems, click here.